One of the coolest things ever is to watch a product get built, knowing it was coming, and then see it succeed. Cory and the team at iThemes stepped into the eCommerce market after many other plugins, but their focus on ease and simplicity have helped it deliver happiness to lots of clients. Of course my interest was in more than just the eCommerce side of things. I wanted to see them add an extension for membership sites – and they didn’t let me down. In fact, their membership plugin is tightly focused without a lot of extraneous stuff. And yet, it has some of the most powerful options, in the simplest design, out there. As you’ll see in the walk thru below – just a couple add-ons make it easy to create a membership site in no time. The video would have been shorter if I stopped talking and just recorded my clickstream. 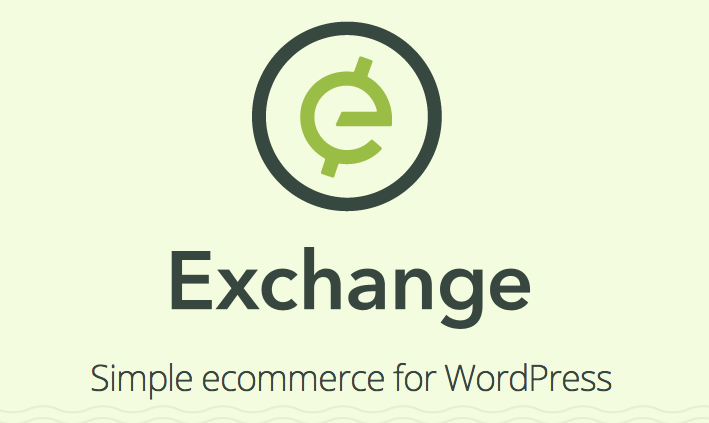 Like my video and post on membership sites with WooCommerce, Exchange is more than just a membership plugin – so it lets you build out an eCommerce solution (for digital downloads, shipping products, etc). But it also lets you create a membership site – meaning that you get a lot of flexibility. That flexibility, along with the ease of setting up a membership site, makes it one of the clear winners of all the membership options you have. Because in almost every case I’ve seen, customers start in one place and then slowly move to others. They turns wants into needs. And trust me when I tell you that making changes to membership plugins downstream is harder – much harder. But the good news is that the recurring charges add-on comes for free when you buy the membership add-on. Of course, like I mentioned in the video, if you want to put people on your mailing list, you may also want the mailchimp add-on (if that’s your email newsletter provider).